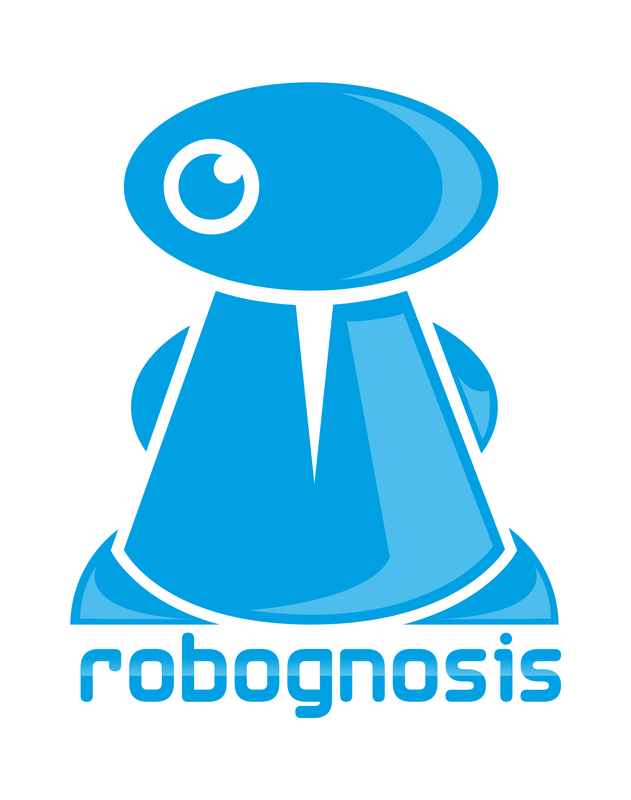 RoboGnosis Robots Create Job Opportunities for Humans. Really! I know, that headline might be hard to swallow after all the bad rap that’s out there about Robots taking over the world. 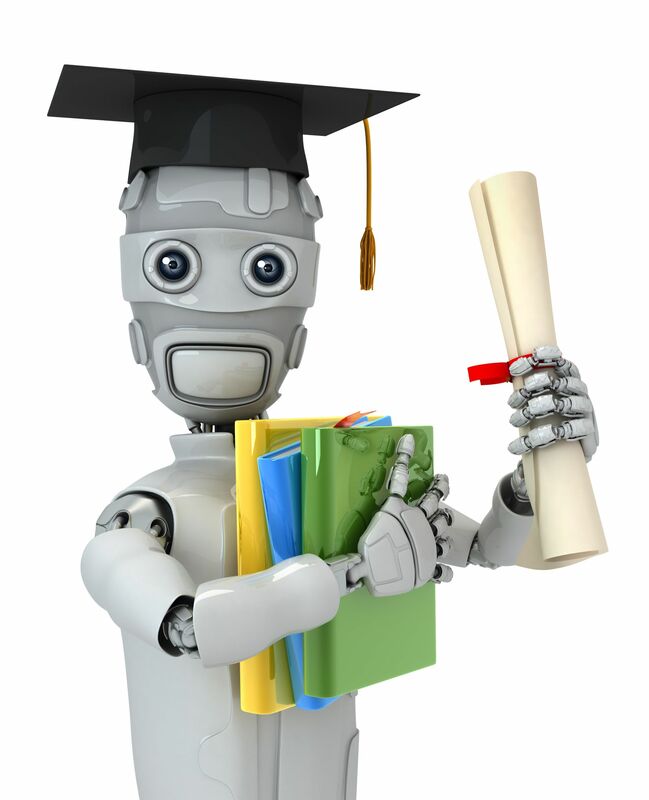 Yet if you want to know the truth, you just need to Google our company to find out that while we are creating really cool robots, they also come with the ability to help humans recreate their careers through our new RoboU – short for RoboGnosis University. At at time where the airwaves are filled with stories about the impact of robotic technology, we’re glad to post this good news today. 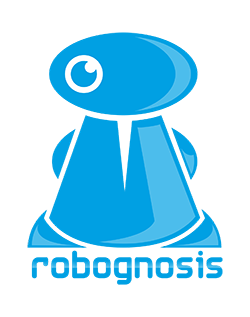 Want to know more about the many benefits that robots can bring to the workplace and perhaps your company’s bottom line in 2018 and beyond? Just reach out to us at any time.